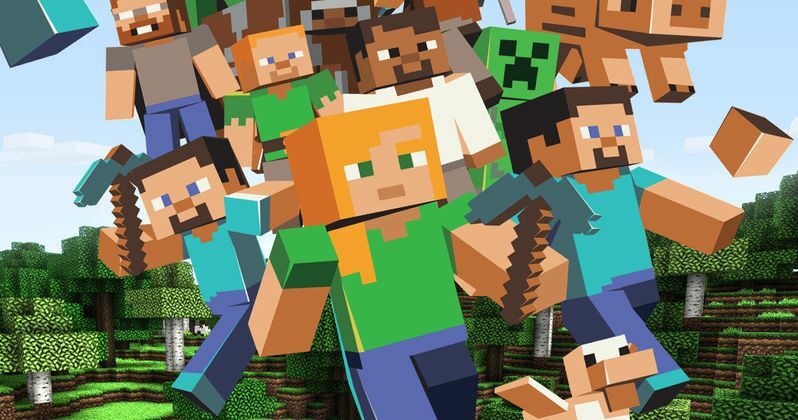 Filmmaker Shawn Levy has signed on to develop and direct Warner Bros.' video game adaptation Minecraft, which the studio picked up back in February. The video game, designed by Swedish company Mojang, first launched with a Beta version in 2009, with those users essentially helping to develop and market the game before its official launch in 2011. Described as one of the best "open world games" currently available, Minecraft players use cubes to build walls to protect them from evil nocturnal monsters in a world known as The Nether. The game eventually evolved to a point where players can work together to create their own environments and go on their own adventures. The online game at Minecraft.net has over 100 million registered users, and the XBox version has sold over 10 million copies. The project does not have a screenwriter attached at this time. Roy Lee and Jill Sobel Messick are producing, although it isn't known when production may actually begin. Shawn Levy most recently directed This Is Where I Leave You, and his next film, Night at the Museum: Secret of the Tomb, hits theaters this December.